Amanda Green discovers a cool free tool for keeping track of writing. Dawn Witzke talks about the crazy world-building she did on a guest post an The Right Geek. Jeffro at Castalia House lists the best short SF&F fiction of 2016. Kal Spriggs talks about taxes for writers on A Pius Geek. 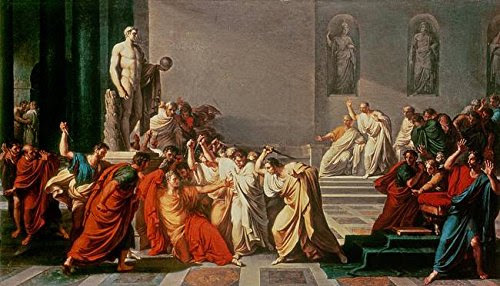 UPDATE: Georgie Lee commented that she did a History of the Ides of March post last year and of course I have to add it. I like history.